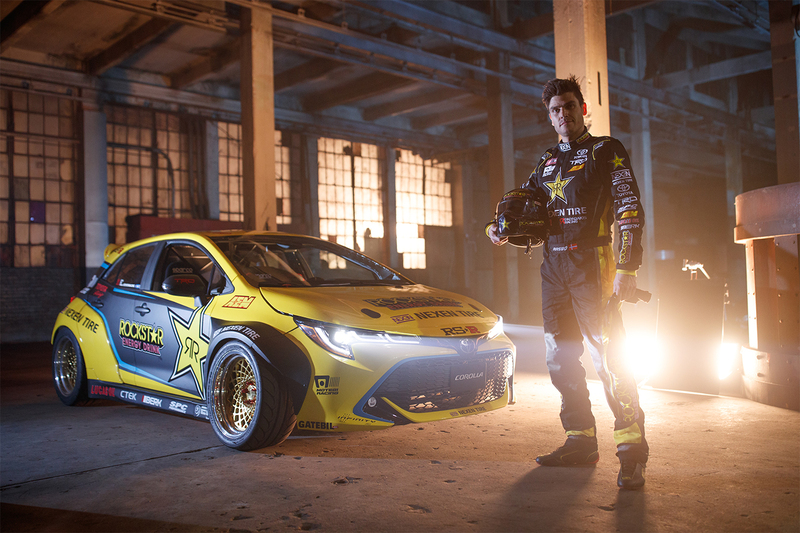 NEW YORK, New York (March 28, 2018) – Papadakis Racing on Wednesday unveiled the all-new Rockstar Energy Drink / Nexen Tire Toyota Corolla Hatchback as part of Toyota’s new vehicle launch at the New York International Auto Show. 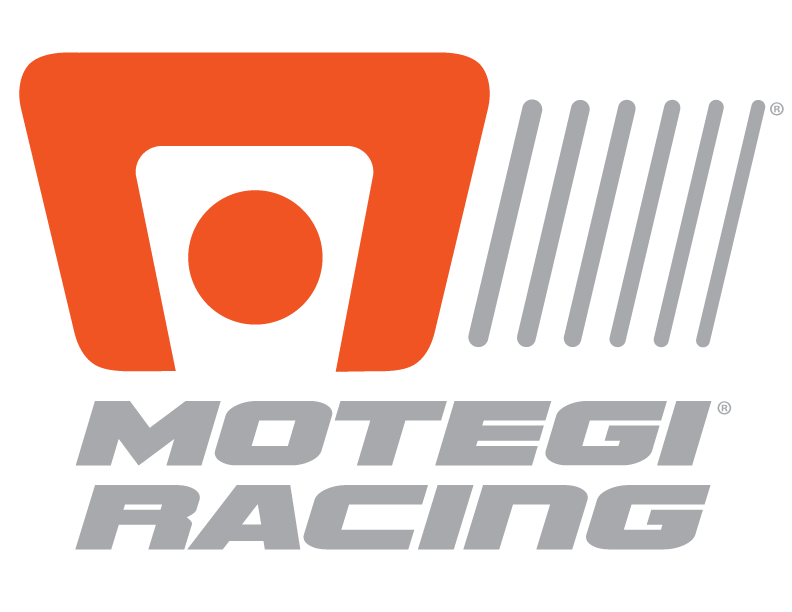 The Papadakis Racing team worked closely with TRD and Jon Sibal to develop competition carbon/kevlar body panels for the vehicle and its sticky Nexen N’fera SUR4G tires are mounted on striking gold Motegi MR406 wheels. The car features a dog-engagement manual transmission, a Borg Warner EFR turbo, AEM Infinity-8 fuel injection and RS-R suspension. The team’s first rear-wheel drive drifting conversion turned heads in 2009 when driver Tanner Foust campaigned a TRD V8 powered Scion tC in the series. Aasbo joined the team in 2011 to campaign the next-generation Scion tC — this one powered by a four-cylinder turbocharged engine. In 2017, the team developed its first Toyota Corolla and now launches its most powerful new build to date.